I loooooove this wig. It came within 4 days and the hair is so soft. The hairline + middle part are very natural. No weird smell at all and true to length. 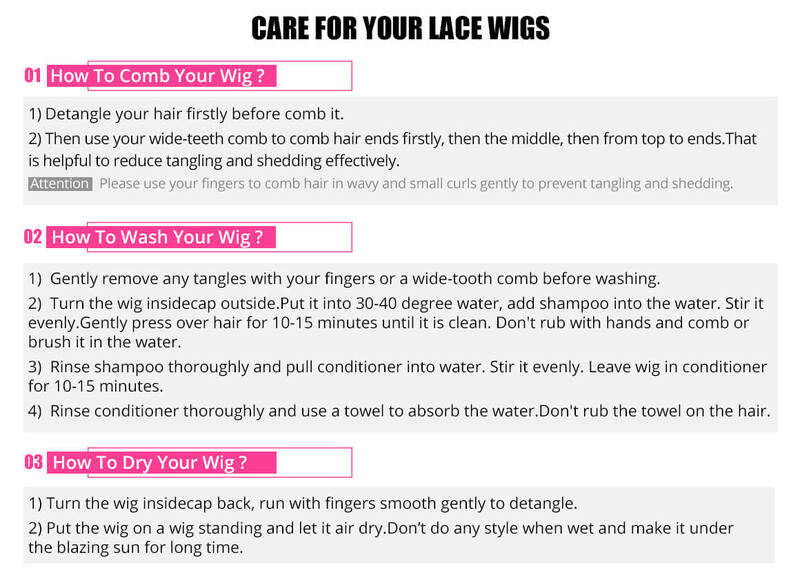 If you want to do a side part you have to pluck the lace but that’s okay. The communication is great, they give you a lot of tips and help you so far as they can. 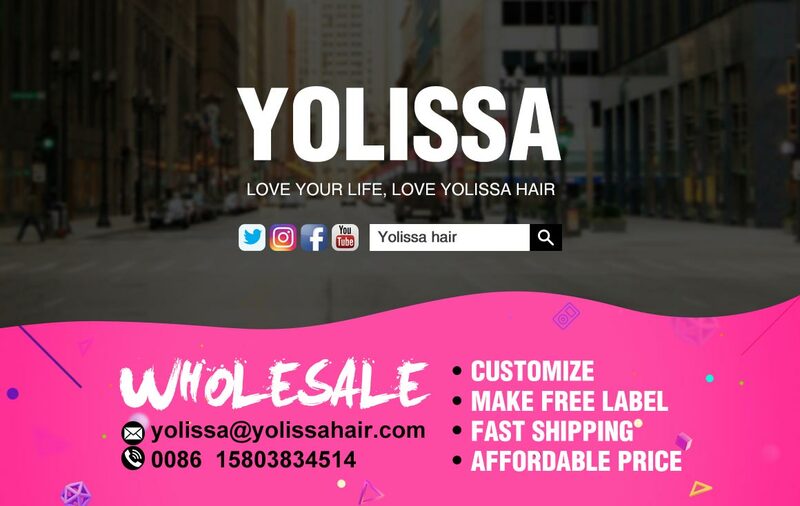 I will buy my next wig at Yolissa. The wig is nicely constructed and very soft and very natural looking. The wig does not shed at all which I love. 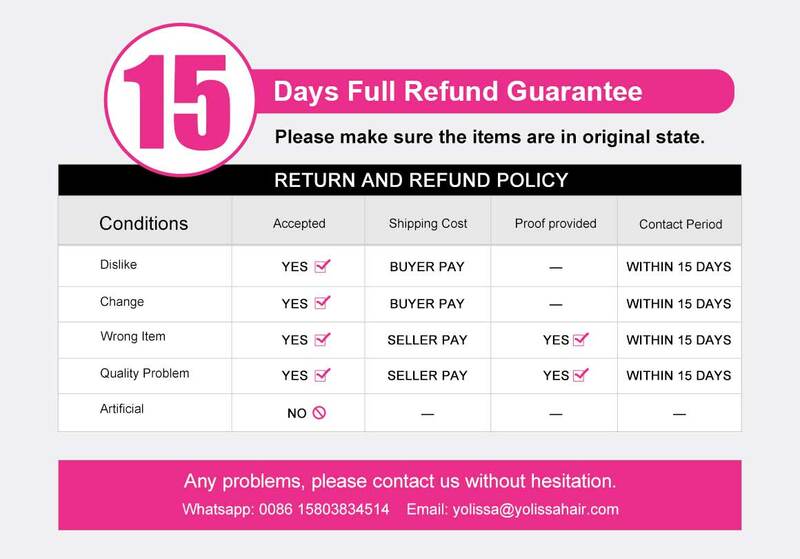 Overall I am satisfied with the product. VERY fast shipping. This is the first time I have ordered on this site and I am really satisfied. The wig is so beautiful, it is consistent with these photos. In addition to the wig I had gifts. Package delivered in 4 days. I ordered the wig in 16 inch on sunday and received it on Thursday. Hair is very soft no rejection, i haven't washed or worn it yet, but from what i 've seen, i really like it. Looks very realistic. 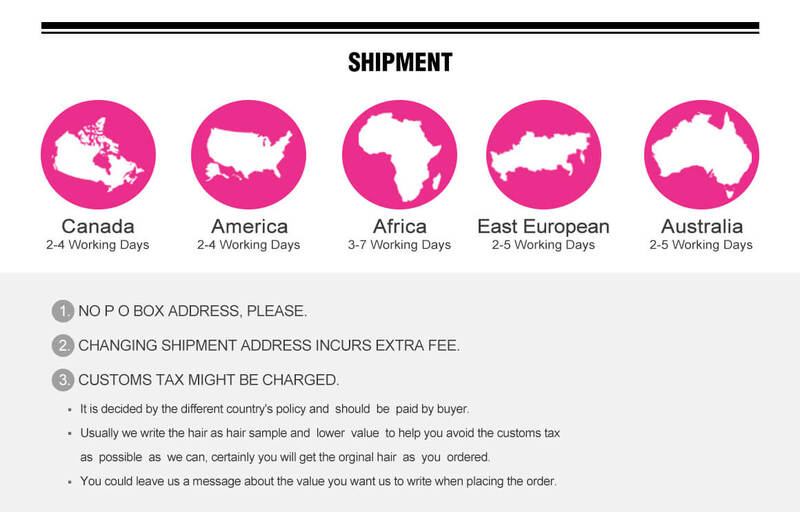 Amazing wig Perfect bonnet size Premium quality hair. With Yolissa it's always top. This my first time buying and wearing a 6*6 wig. Ive only tried it on but the wig is awesome. It`s soft and good quality. I am very happy with my order.